We can serve autism through the use of HBOT, Nutrition Consultation, and Microcurrent. Hyperbaric oxygen therapy has become an important treatment in autism. Research has shown that many individuals on the autism-spectrum have poor blood flow to various regions of their brains that control speech, attention, etc. Also, brain inflammation is often seen in autism too. 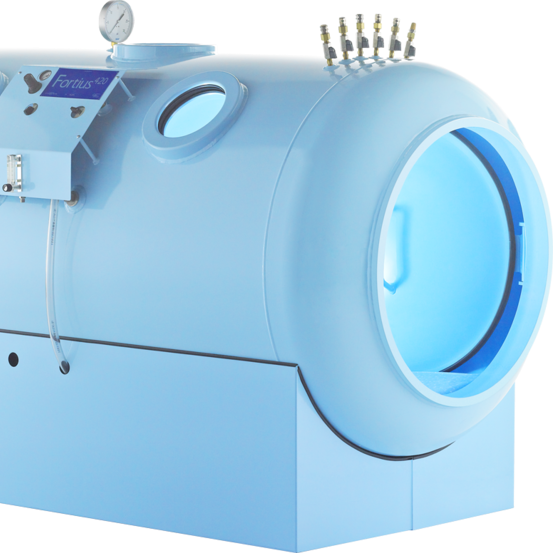 HBOT helps to address both problems – lack of blood flow and poor oxygen delivery, as well as brain inflammation. This presentation discusses the science behind HBOT and why it can be useful in autism. Also, discussed are the pros and cons of inflatable chambers versus hard shell chambers and the information you need to make an informed choice regarding this potentially helpful therapy. Hyperbaric oxygen therapy (HBOT) can help people with autism through reducing inflammation in the brain an gut. This can lead to improved language, cognition, GI function, and behavior. Functional nutrition can help people with autism through using food, supplements, and lifestyle to positively affect how you feel, while preventing, healing and sometimes curing chronic illness. Microcurrent therapy can help people with autism through reducing pain in inflammation in the body. Microcurrent can also help calm anxiety for people with autism.